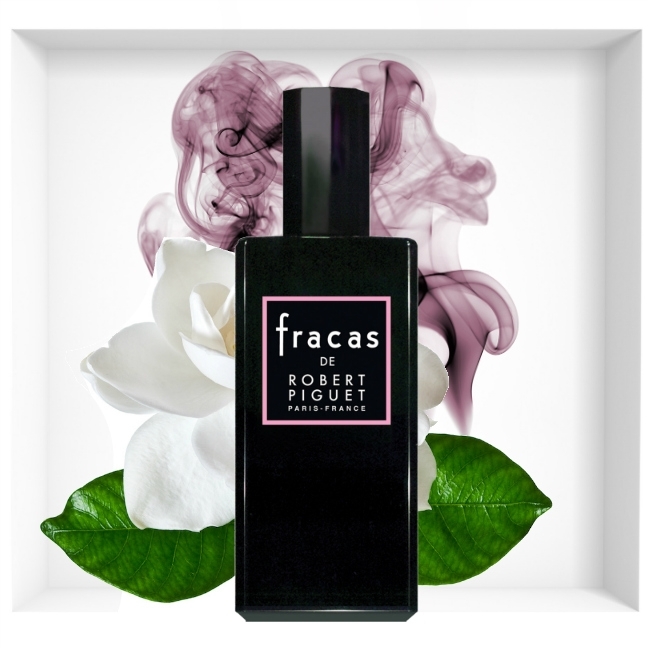 Fracas is the crown jewel in the collection of Robert Piguet Parfums. 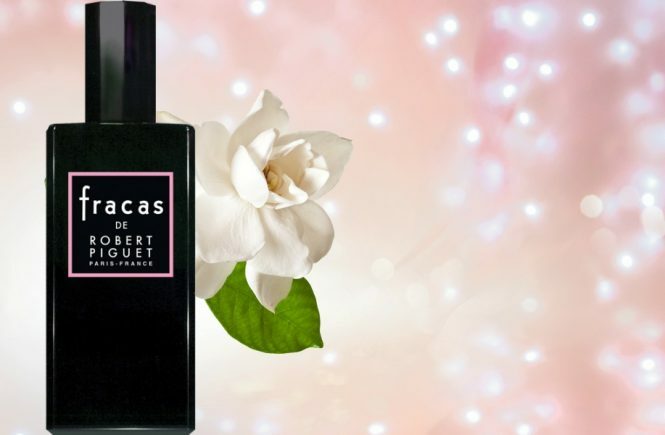 Created in 1947, Fracas is a rich and complex fragrance of tuberose and jasmine. 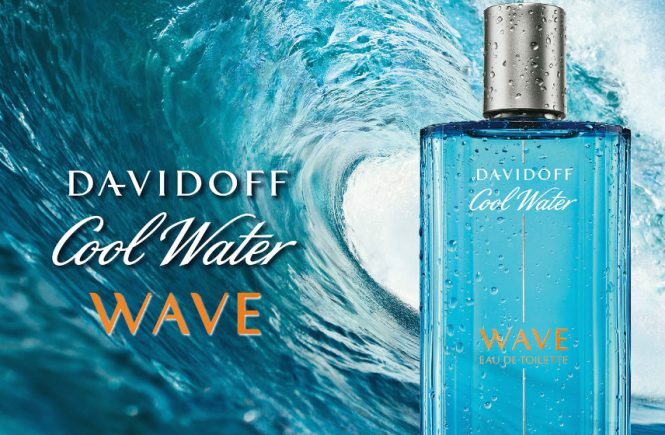 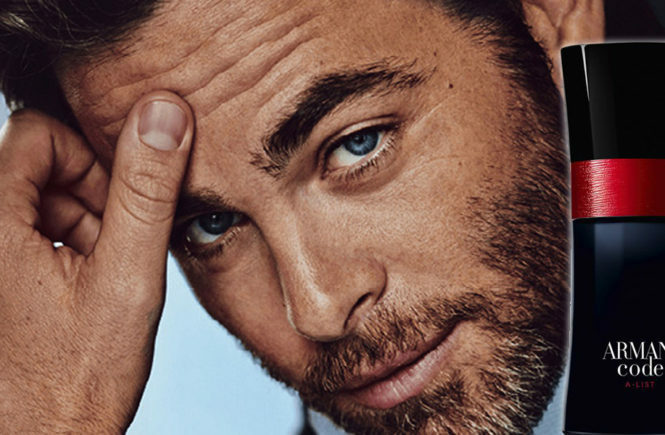 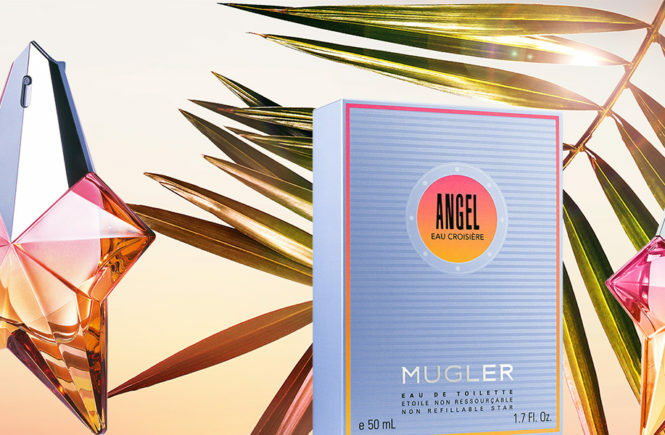 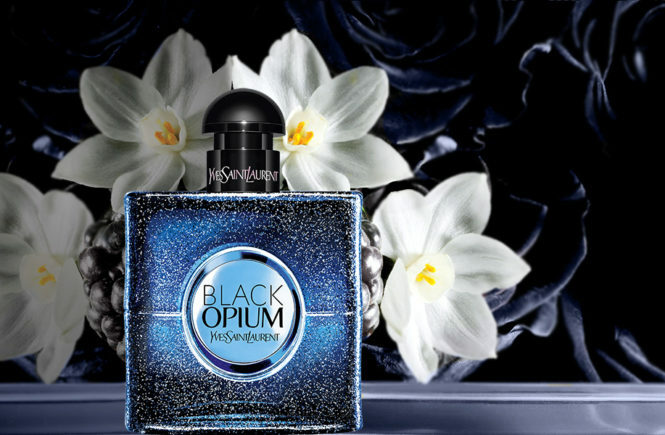 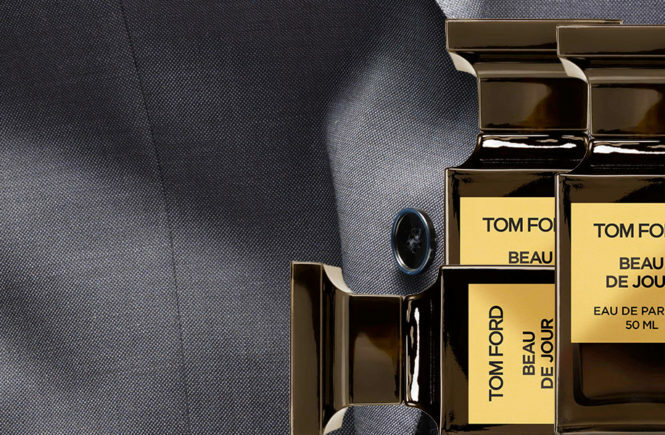 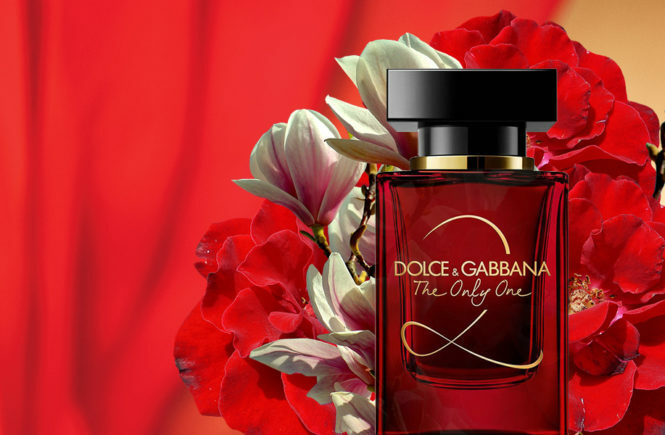 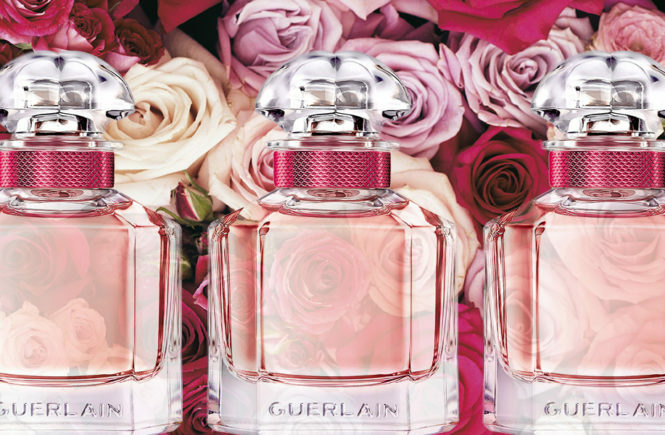 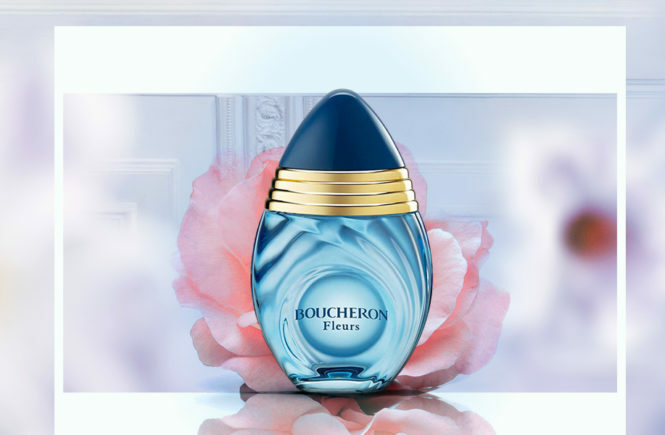 A fragrance that is provocative and glamorous, dramatic and elegant. 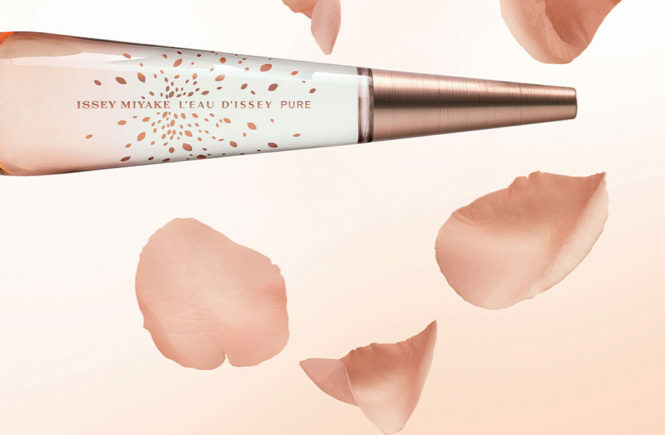 Create a little chaos with this lush white floral. 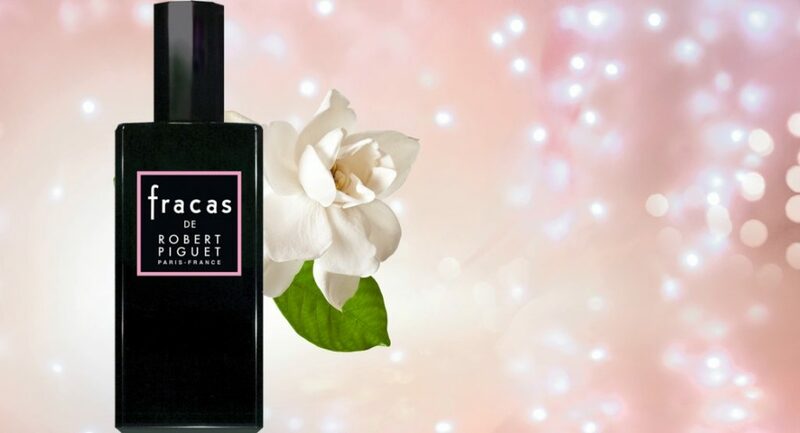 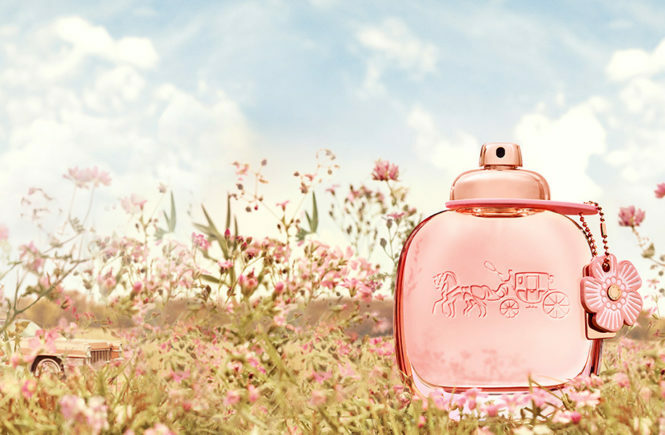 Distinctly feminine, this intoxicating classic combines tuberose, jasmine, violet and gardenia with a hint of orange blossom before giving way to a base of sandalwood, vetiver and musk.